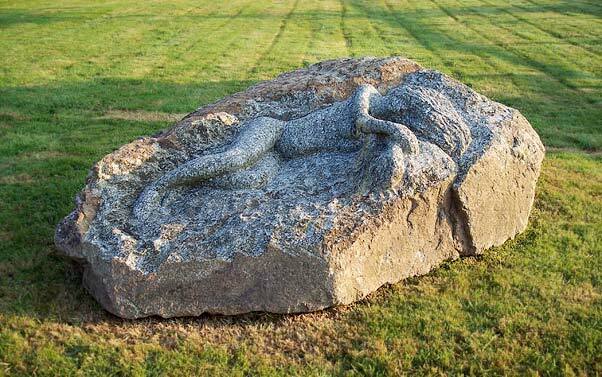 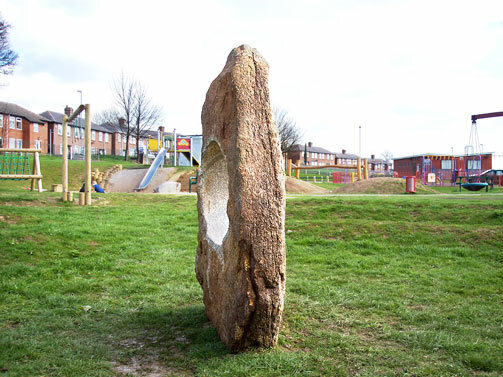 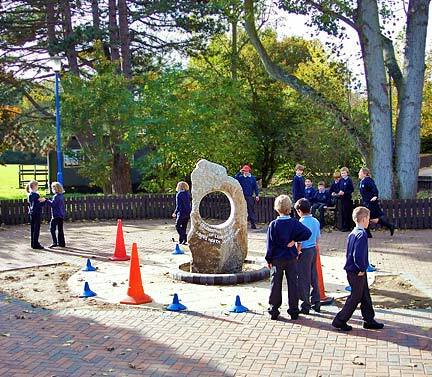 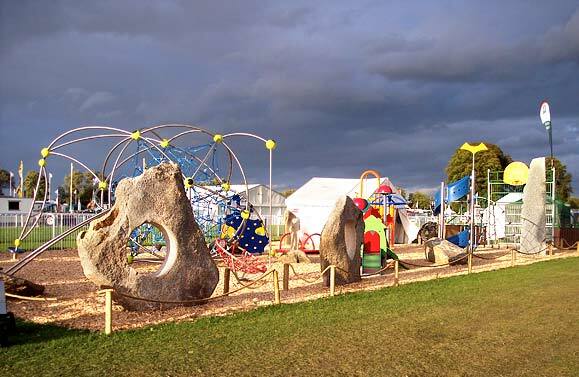 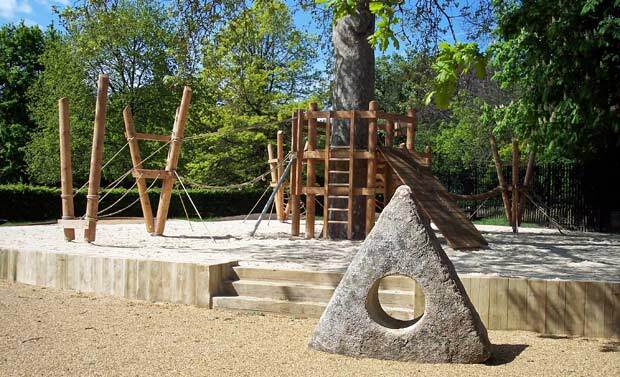 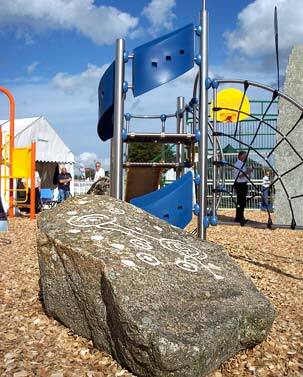 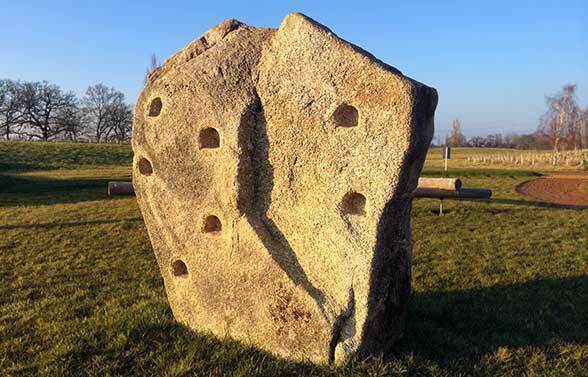 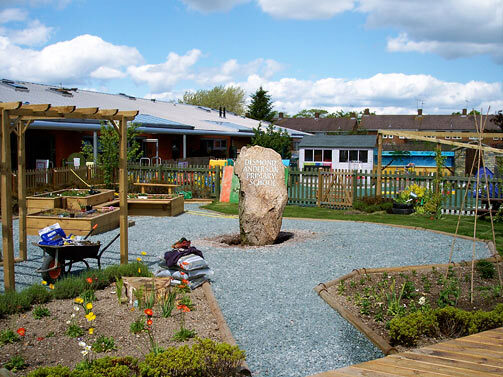 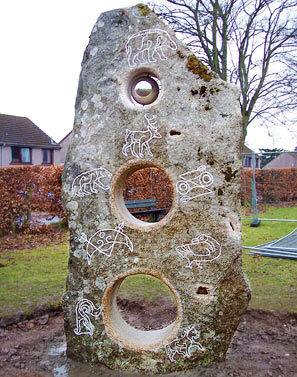 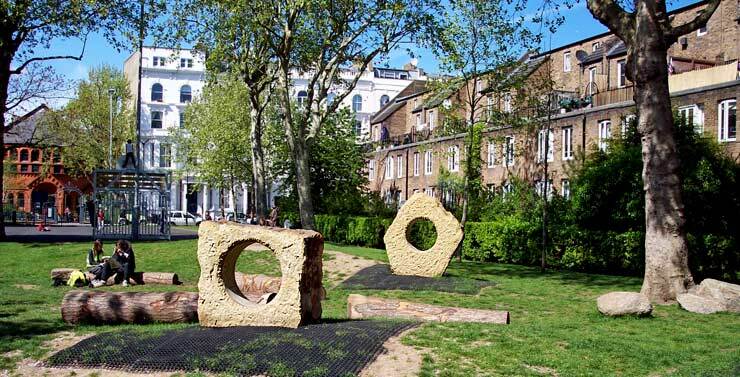 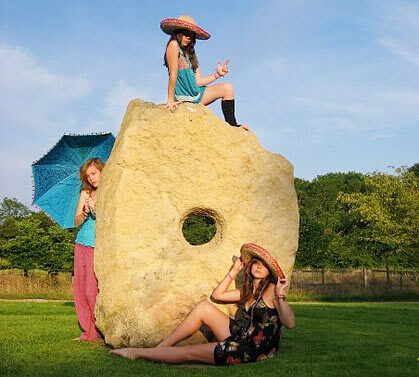 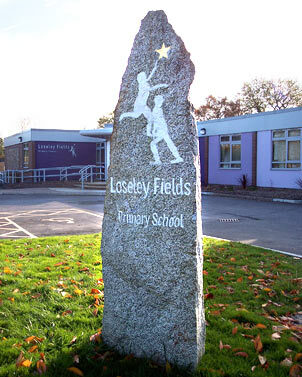 We use a variety of natural stones for our playground boulders. 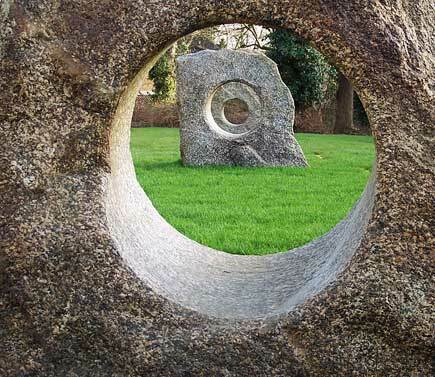 Glacial granite is very suitable because of its rounded form. 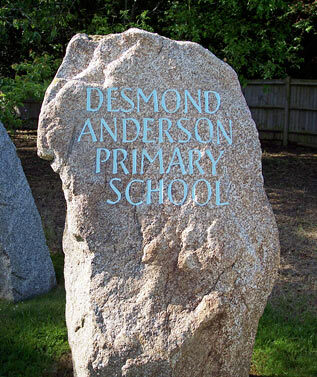 We offer site visits, delivery and professional installation anywhere in the UK.